With the likes of Tennis and Mean Lady, it seems 2010 is/was full of delightful guy-girl/husband-wife duos. And this is certainly true of Philadelphia’s own Reading Rainbow. Rob and Sarah make a delightful brand of fuzzy, dreamy garage pop. I had the pleasure of catching these guys live this past summer at a small park on the delaware river – they play facing one another with just a guitar and some drums (too cute). Catch some cool, YVYNYL-curated vids of them via Weathervane Music/WXPN’s project: Shaking Through. 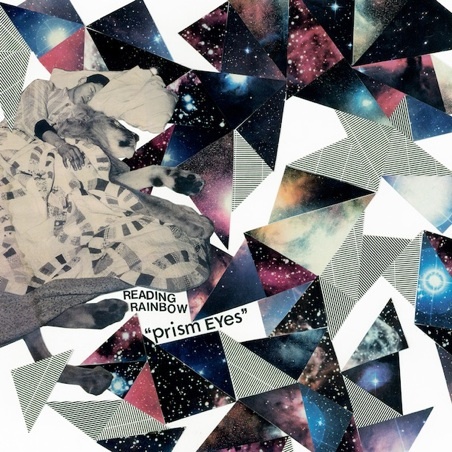 Their upcoming LP, Prism Eyes, comes out tomorrow. 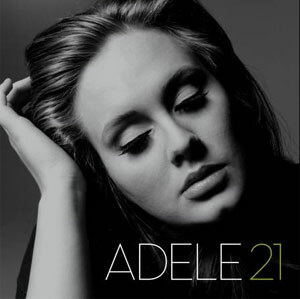 Just when I thought Adele couldn’t get better, I got my hands on Rolling in the Deep, off of her new album, 21, set to drop in early 2011. Adele herself describes the track as a “dark bluesy gospel disco” tune. This along with ballad Someone Like You, as performed on Later… With Jools Holland has me excited for her sophomore effort. Her voice is that of an instant classic.